With the Dollar Photo Club closed, members of the website will have to look for their next primary image source. This may take a while if they do not know what to do. Luckily, we are here to help. Before the DPC closes, you need to be able to find your next primary image bank. Surely, it takes time and effort to compare several stock photo websites. Thus, it is important that you know what to do during this difficult time. Visit other stock sites. Before the Dollar Photo Club closes, you need to find another photo site that will serve as your primary image source. By doing so, you will be able to continue working with your creative projects without interruption. Compare features and benefits. 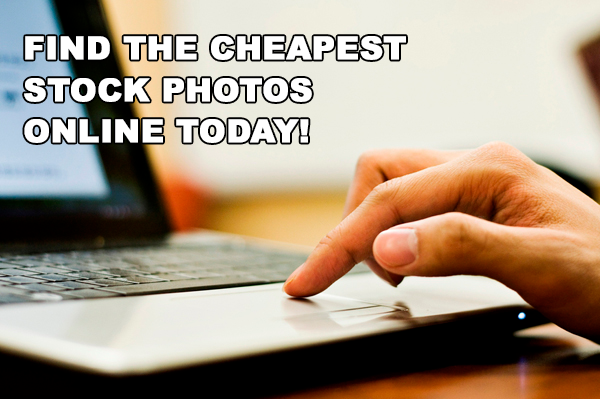 Compare features and benefits of the stock photo sites you visited. With the their stock agency closed, you need to find a Dollar Photo Club alternative. The next step is about which site to choose. Narrow down your choices. Narrow down your choices to websites that meet your creative needs and budget. This refers to websites that offer similar products to DPC. If you made DPC your primary image source, it is safe to say that a stock photo site that offers the same product would be suitable too. Choose one or two stock photo sites. When looking for the perfect images for your creative projects, you do not need to limit yourself to only one source. You can also sign up to another website to cover all your bases. These four simple steps will help you transition from the Dollar Photo Club to an equally great or better stock photo site. Now, there are a number of stock sites in the market. Do not be overwhelmed. Just follow the steps above and you will be fine. Why do you have to find an alternative for your current stock site? Since the DPC is closing on April 15, 2016, you need to transition to another stock site, so you will not be interrupted in creating amazing projects for you and your clients. The closest stock photo site to the Dollar Photo Club you can get is 99 Club by Stock Photo Secrets. 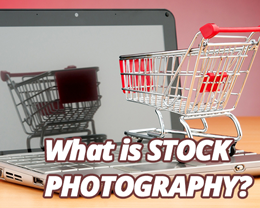 The stock site has over 4 million stock images in its library with 80,000 more added monthly. For only $99 per year, you can download 200 stock images in various sizes – small, medium and XXL. Your image downloads do not expire so you can use them forever. Unlike the DPC, you do not have to worry about it closing anytime soon. It is here to stay for 10 years or more.